When: Thu., May 2, 8-10 p.m. 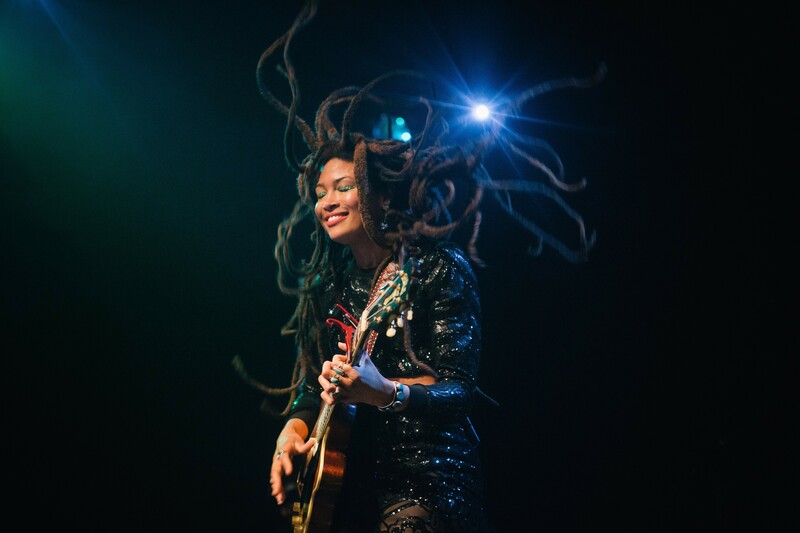 The Warhol welcomes back Valerie June for an intimate solo performance at the Carnegie Lecture Hall. Deftly blending elements of folk, soul, blues, and Appalachian traditional sensibilities into a strikingly unique and timeless sound, Valerie June stands in a long and storied line of unique performers in Memphis, the city where she began to hone her craft. Her unique voice and vocal delivery have drawn comparisons to icons as varied as Billie Holiday, Dolly Parton, and the Carter Family. Parker Gispert opens the evening. Doors open at 7 p.m. Co-presented with WYEP.